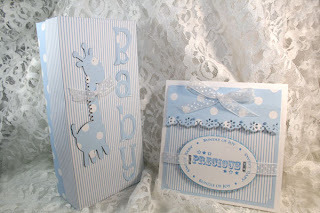 This card and box are so adorable Joan! You've done a wonderful job with the designs! How precious! What a great gift idea, Joan!